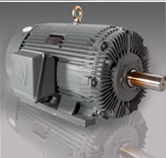 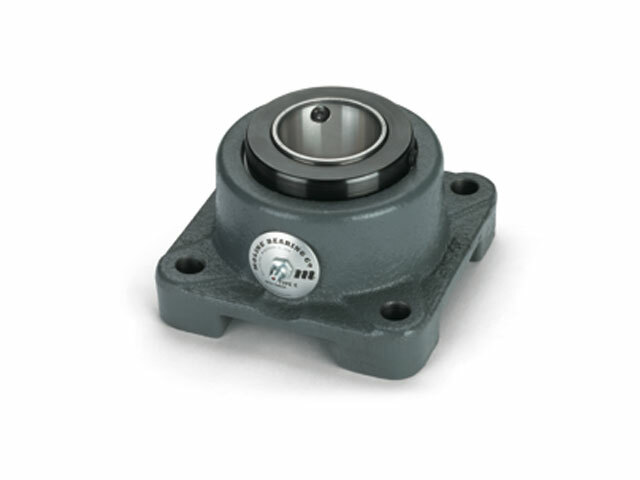 Mounted units usually consist of a ball or roller bearing installed within a housing. 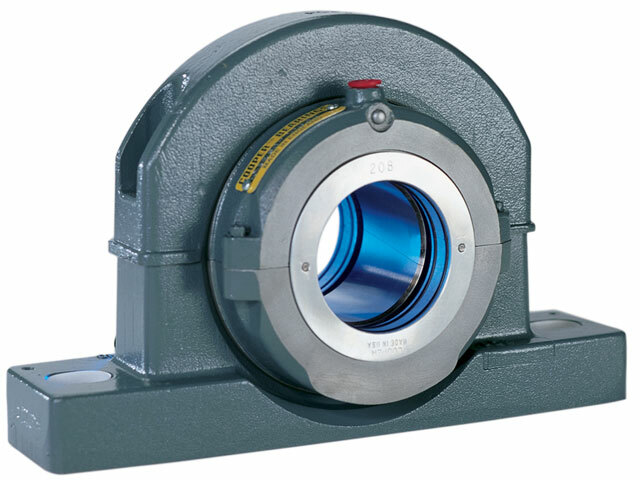 The housings are most commonly made of cast iron but may also be made of other metals or nonmetallic materials. 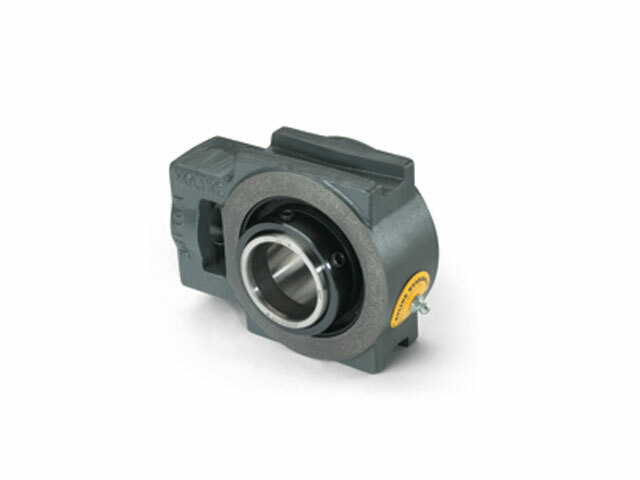 The housing provides rigidity and secure positioning for the bearing within the application. 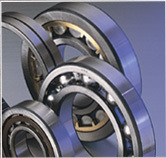 It also simplifies the task of replacing the bearing as the housing and bearing can be replaced as a complete unit. 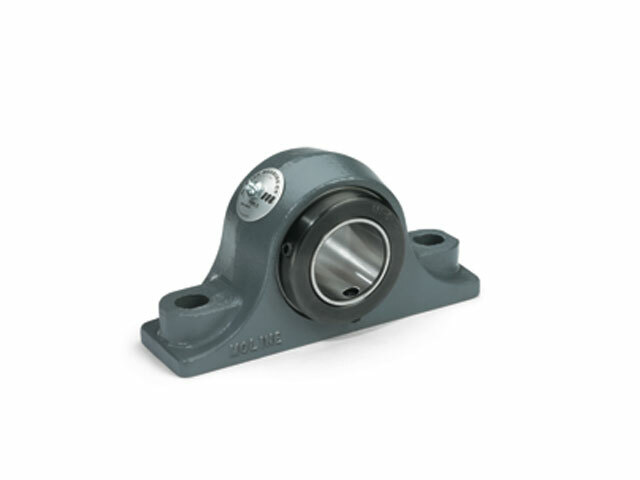 There are numerous bearing and housing combinations to accommodate a diversity of mounting surfaces, load requirements, shaft sizes and dimensional requirements. 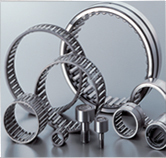 Housing types include: pillow blocks, flange units, take-up units, flangette units, rubber cartridges and split units.